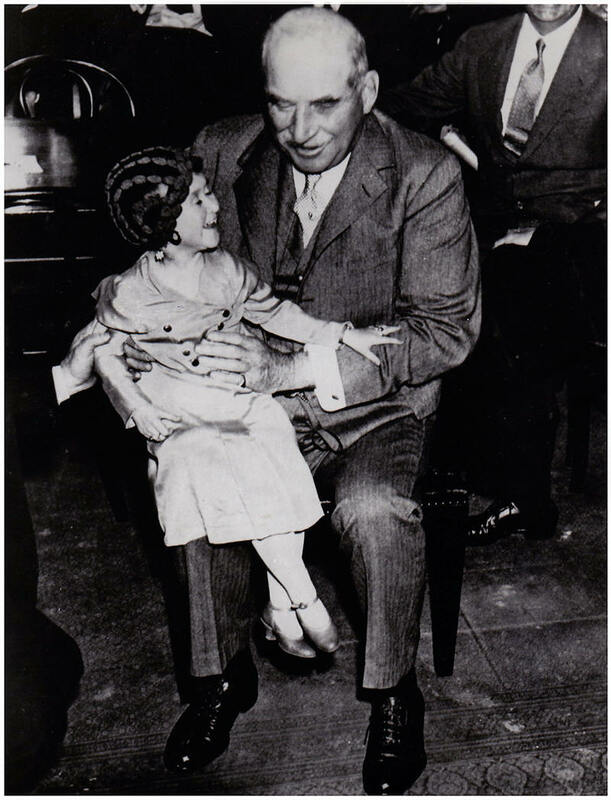 A circus midget, 27 inches tall, was popped on J. P. Morgan's lap while he waited in the Senate Caucus Room on June 1, 1933. Morgan was to testify before the Senate Banking and Currency Committee. The next day the pictures of the midget and Morgan was famous everywhere in the world. Morgan benefited from the encounter. The midget did not. Hounded by publicity, she left the U. S. two years later to return to her native Germany. 1n 1937 she was arreste4d as a "useless person" and sent to Auschwitz. the New World had exploited her, the Old had obliterated her.